Map, to a high accuracy, the earth's magnetic field at orbital altitude. Determine sublimation rates of cadmium, magnesium, and silver-plated cadmium. This satellite failed to orbit and no useful data were obtained. Prior to reentry, Satellite Transit-5BN-3 separated from 5E-2 and the 5E-2 solar blades deployed normally. 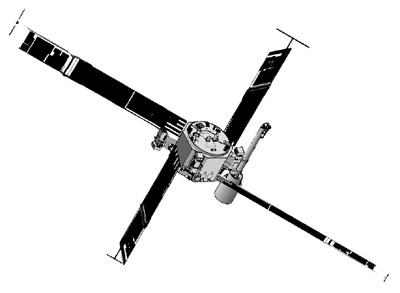 Satellite 5E-2 systems operation prior to reentry was normal.